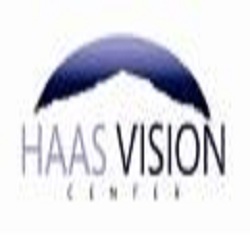 Welcome to Haas Vision Center. We are a comprehensive ophthalmologist specializing in cataract surgery. Our practice specializes in no-stitch cataract surgery, dry eye disease, diabetes, glaucoma, and macular degeneration. We also offer cosmetic services such as Latisse. Call us today for more information.